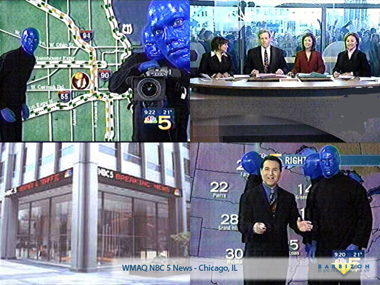 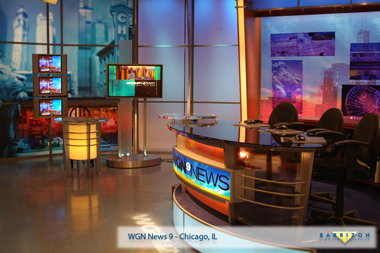 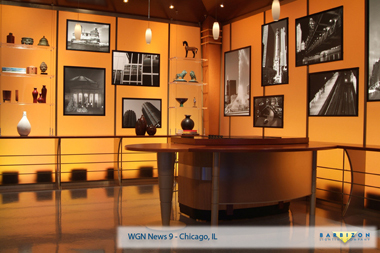 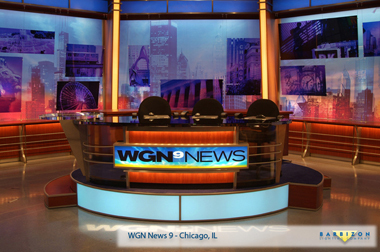 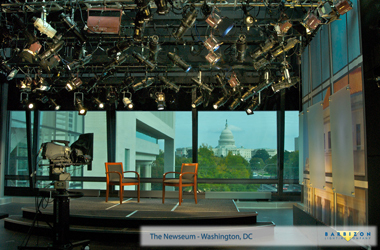 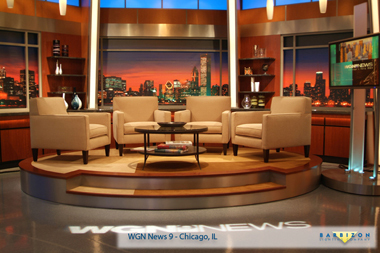 Barbizon met with Tribune television's WGN to assess needs when it was decided to build a new set and look for the Chicago super station. 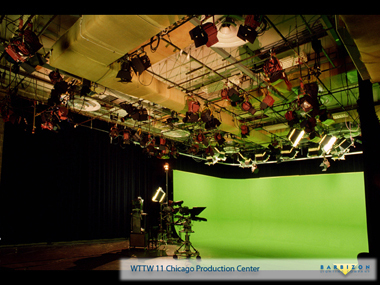 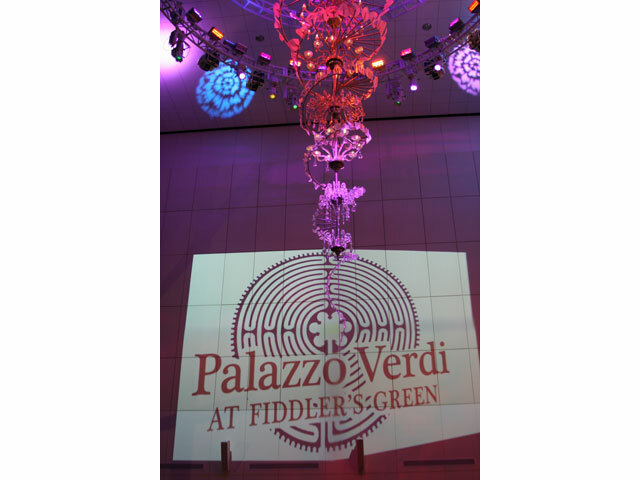 Barbizon removed and replaced the old pipe grid, distribution and dimming. 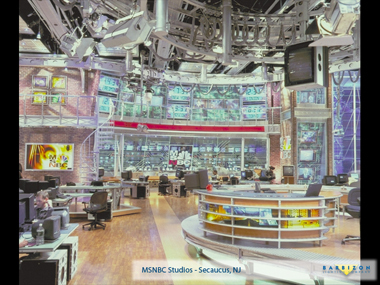 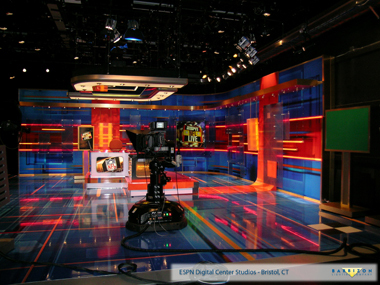 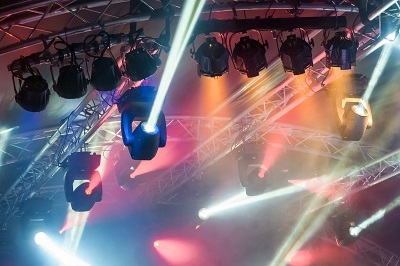 It was replaced it with new ETC Sensor + dimming, an Express 250 control console, and ETC electrical distribution.